Living out West is branded the best by many, so here is a great chance to make a move and see why. 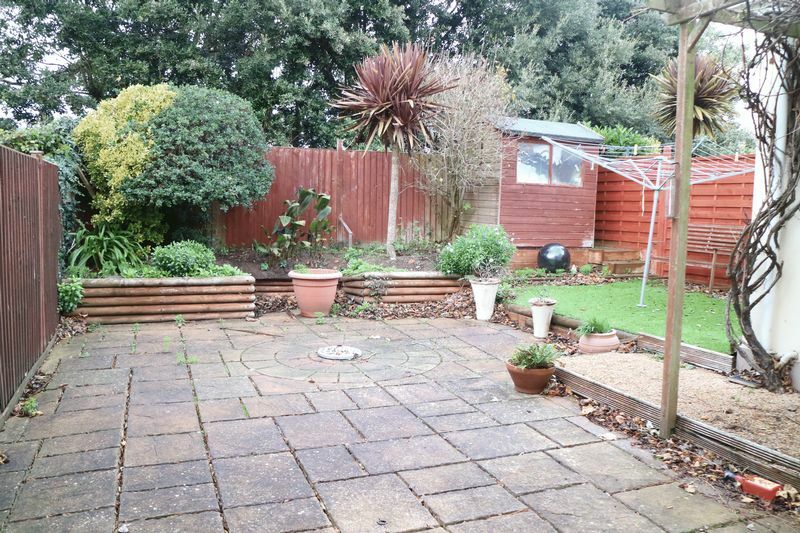 Enjoying a plot with a good size low maintenance garden, this property offers you comfortable living but is in need of a gentle touch-up. 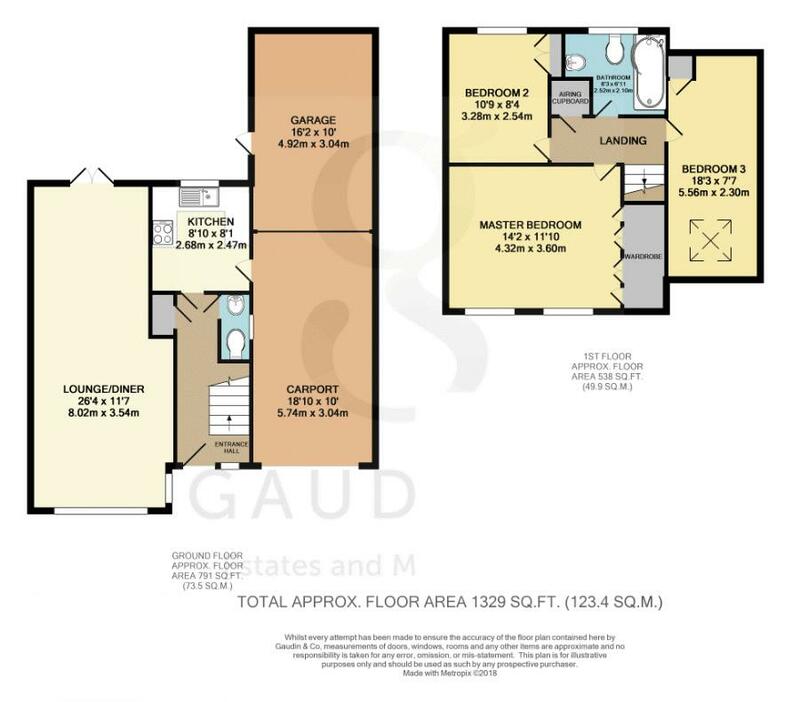 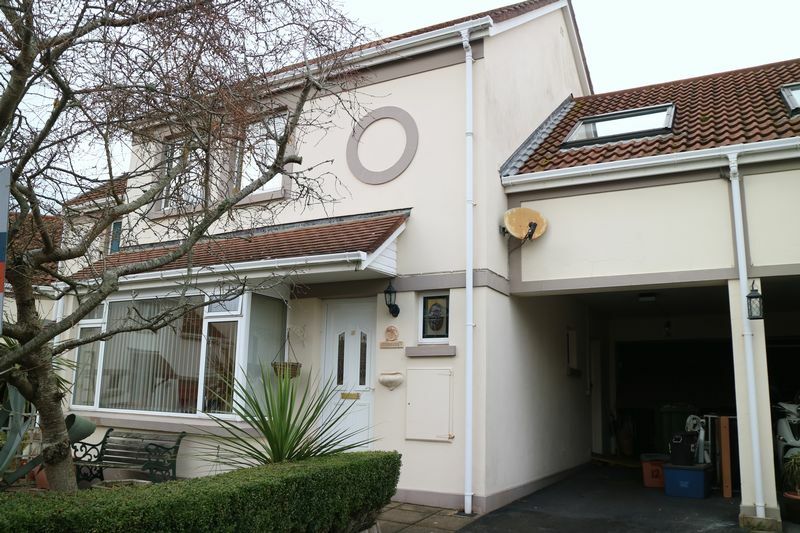 Briefly this home has a separate kitchen, lounge/diner, cloakroom, 3 bedrooms and house bathroom. 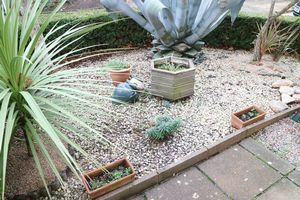 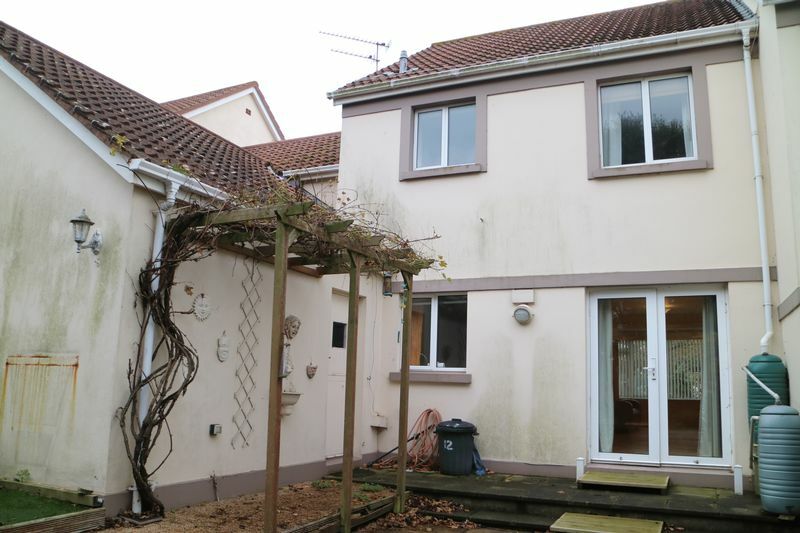 Externally you have a South facing front garden a partially patio garden with a carport and single garage to the rear. If you want to live in peaceful surroundings and be near Beauport and Corbiere then this is an opportunity not to be missed. Laminate wooden flooring, low flush WC, wall mounted basin, double glazed. 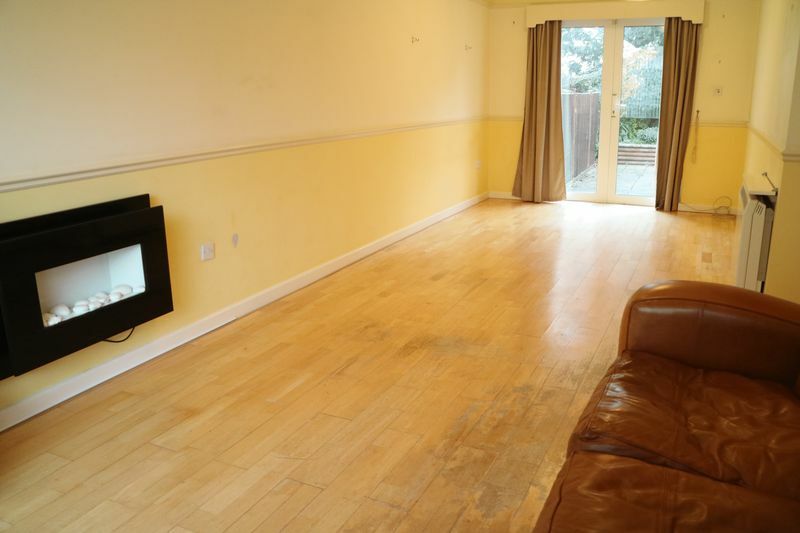 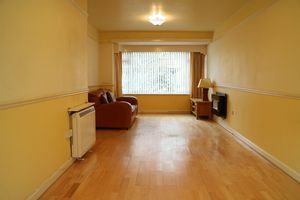 Laminate wooden flooring, large bay window, double doors to rear garden, radiator. 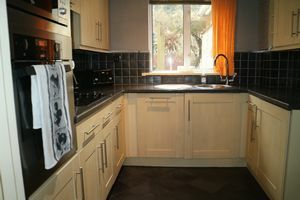 Tiled flooring, Range of high and low level units, laminate worktops, tiled splashbacks, stainless steel sink and drainer, double glazed window to rear garden area, integrated Beko mirowave, integrated Zanussi cooker oven, Scott & Ceran Hob with wall mounted extractor, integrated indesit dishwasher, integrated Candy box fridge. 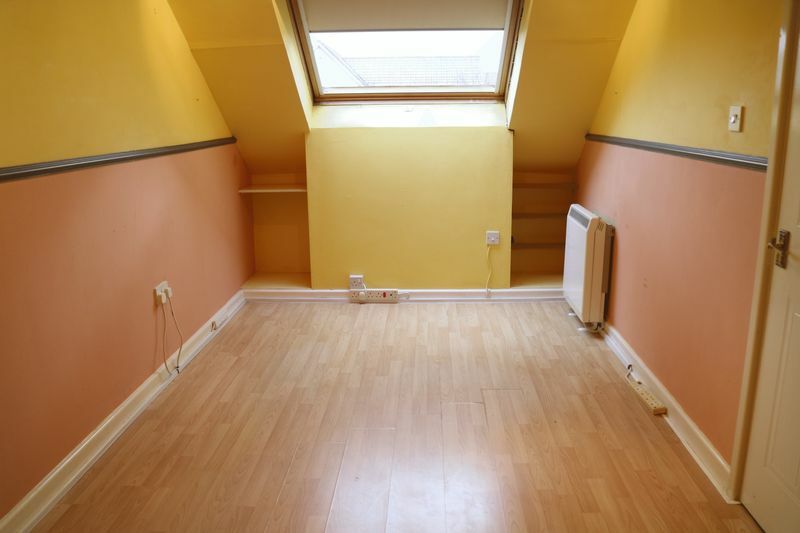 Carpet flooring, access to airing cupboard, radiator. 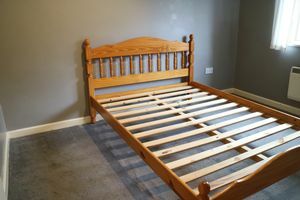 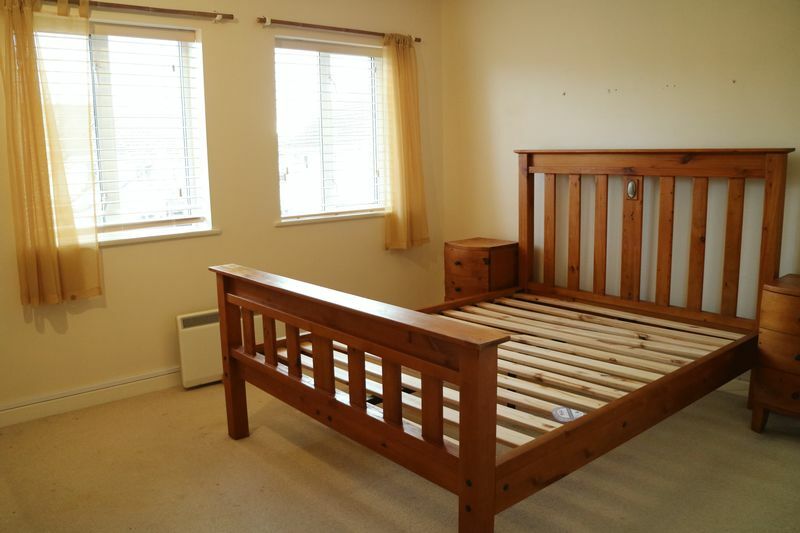 Carpet flooring, range of fitted wardrobes, x2 double glazed windows, radiator. Carpet flooring, double glazed windows, radiator. 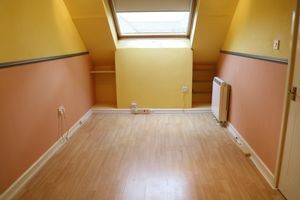 Laminate wooden flooring, velux double glazed window, eaves storage, radiator. 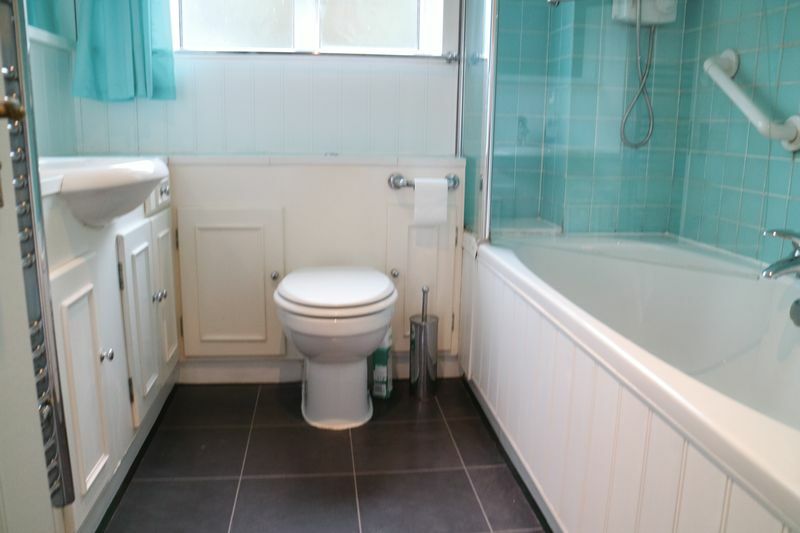 Fully tiled, bath with shower attachment, obscured glazed window, WC,wash basin, heated towel rail. Dimplex heating All mains except gas.